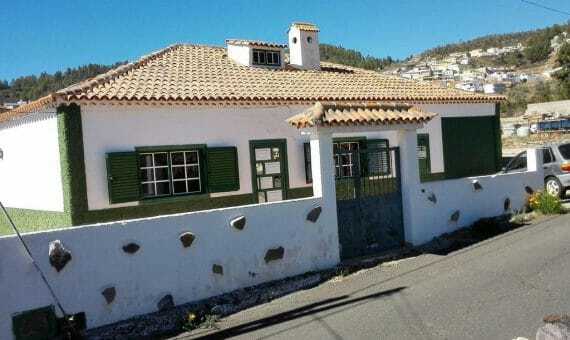 Charming country house in La Escalona (Ifonche), between Arona and Vilaflor in the south of Tenerife, in a rustic style with modern accents. 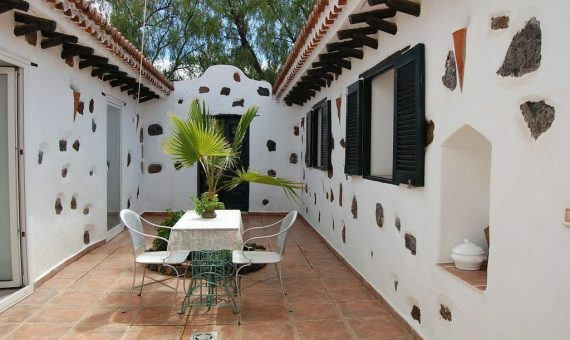 The property is just 25 minutes drive away from the coast. 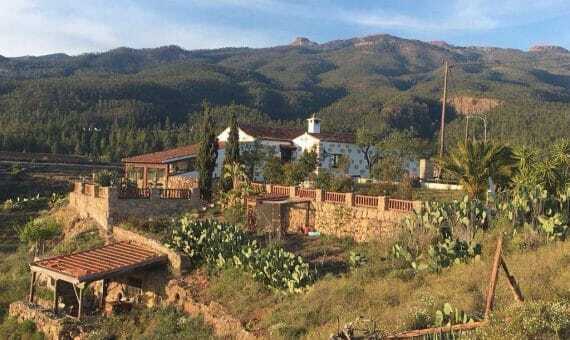 In this higher location, between canarian pine trees, you will enjoy a breathtaking view, a peaceful mountain retreat and one of the healthiest climates in the world and the purest air.